You might think your company isnt a target for a security attack. However, Kromtech Security Research Centers recent findings show that all businesses are now at risk. The major issue is that data leaks can happen to any business. Recently, Ride Hauling Service exposed the information of nearly 1 million customers and thousands of drivers. The NFL Association exposed players and agents personal data, and a Tax Refund company leaked nearly half a million customer records, including credit card details and passport scans. Providing data security is a tough job, thats why we constantly research data breach possibilities and provide companies with detailed instructions on how to prevent them. Tools like S3 Inspector may help you prevent leaks from Amazon S3 buckets. 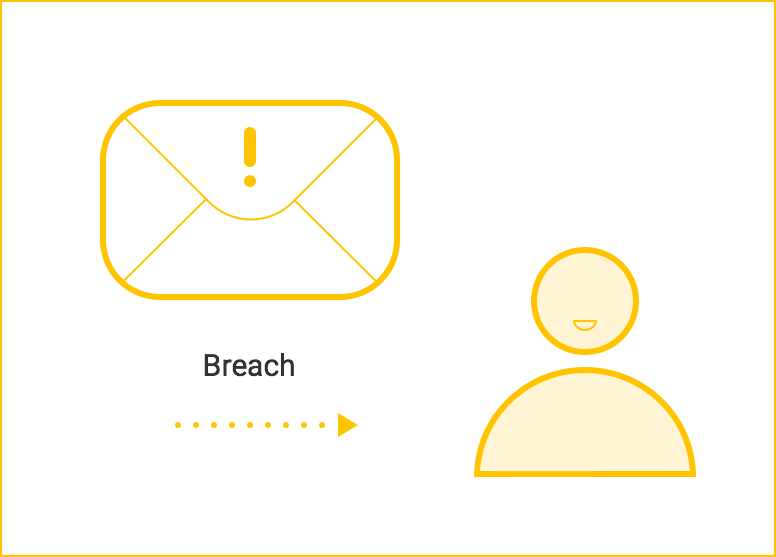 The main issue we try to solve here is: Companies fail to react and communicate properly to security breaches and are reluctant to take responsibility for them. When a company is hacked, poor communication is the cause of many problems to the companys reputation and media presence. Proper breach management is one of the main aspects of a companys security maturity. It is based on a proactive, risk-based approach and aims at handling possible data breach consequences quickly and efficiently. 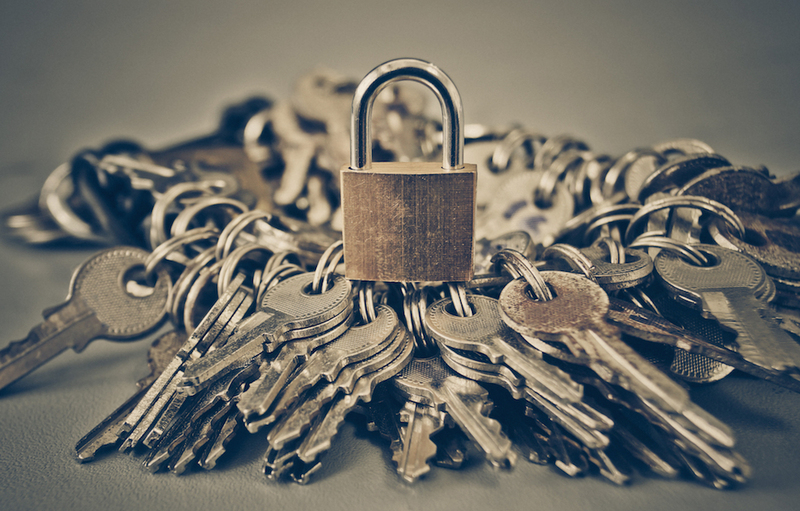 Let's check the tried-and-tested steps to maintain your companys security. Below you can find our recommendations based on security best practices and compliance requirements. Following them will ensure that your companys reputation, money, and customers are safe. 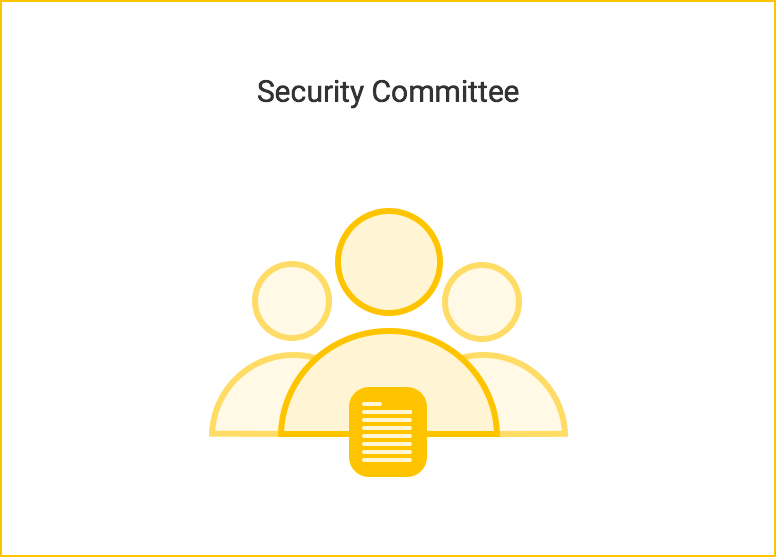 If you find out about a security breach from an external source, immediately report this information to the security committee. Tip: Don't try to hide the breach or delay a public notice (e.g., Equifax, Uber). However tempting stonewalling may seem, your business will suffer when the knowledge of a concealed breach goes public. Instead, when company management takes immediate responsibility, it minimizes media manipulations, squelches rumors, and mitigates a bad reputation. Organize a security committee meeting to discuss the issue. The committee should include the companys CTO, CISO, IT-lead, and Legal representative. Treat each notice seriously and validate it before taking any further steps. Tip: The security team needs to evaluate the possible risks and estimate any losses if the reported information is correct. This allows the committee to share responsibility and make proper decisions during the early stages. Next, the security committee contacts the person(s) who reported the security breach for more details about the incident. Contact law enforcement if this is a ransom or blackmail incident. 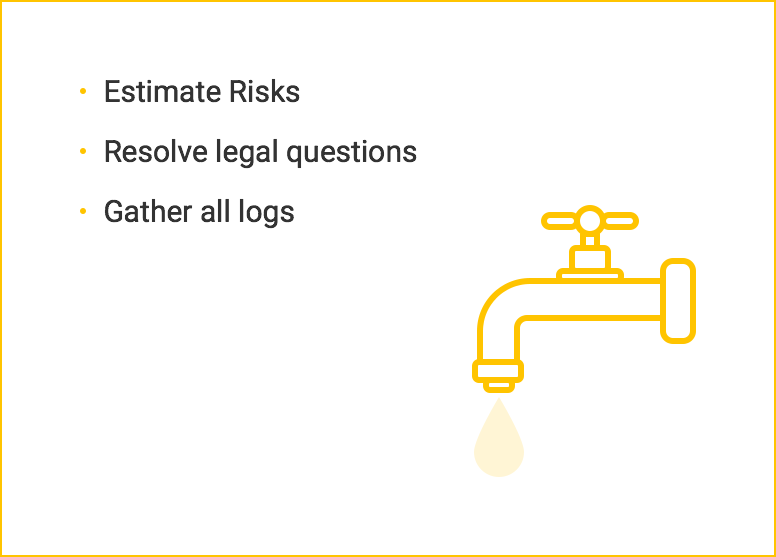 Once the leak is confirmed, assign a point person with the proper authority to handle this incident, starting with log analysis. Once the leak is validated and investigated, the next step is to prevent further data leaks. 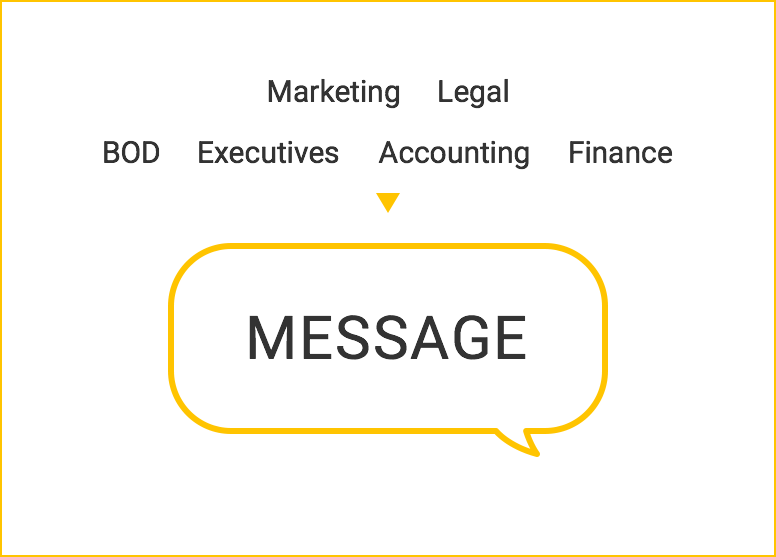 Arrange a meeting with all necessary departments to compose a company message: Legal, Finance, PR, Executive, Marketing, and the Board of Directors. Tip: One person should not be responsible for writing this type of message; the team must involve representatives of all key departments. Next, release the announcement containing the incident details. 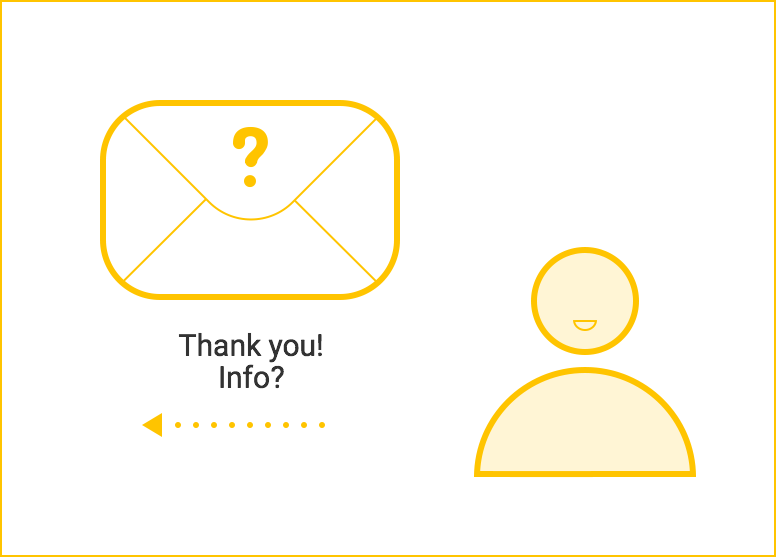 Both affected and unaffected clients should also receive a personal, written notice to stop misinformation spreading. Tip: This is the most important part of handling the crisis, as everyone will judge your company by the tone of the message. Be professional and include all relevant details; otherwise, your company may suffer damage to its reputation along with the security breach. 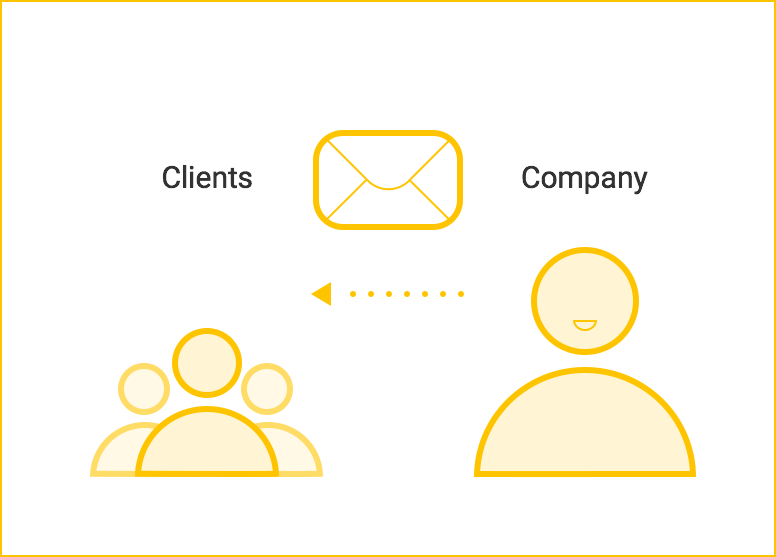 Use best practices to keep your clients security protected. Tip: Take any possible action to make the customers life easier. 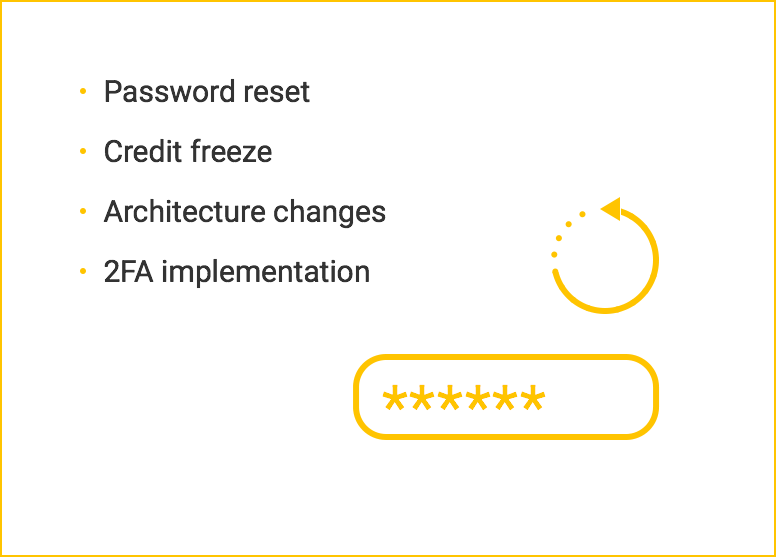 In case of customer password breaches , do not ask affected users to reset passwords, do it for them! 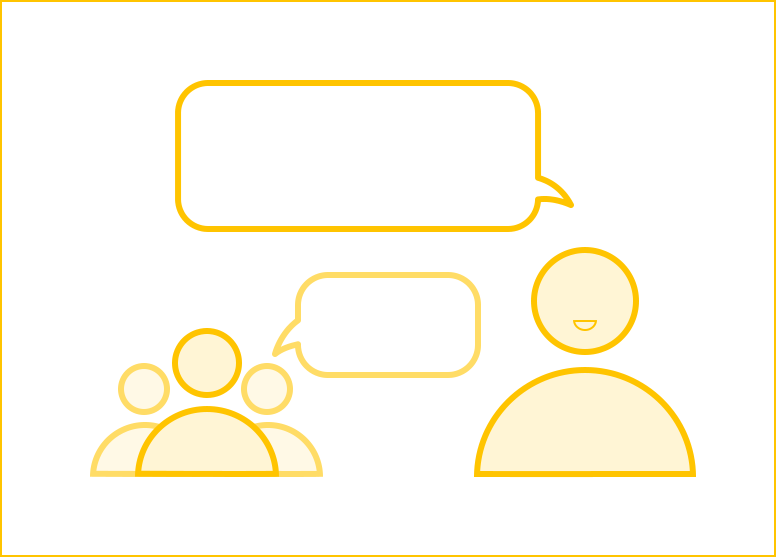 Another good practice is to provide a credit freeze to those users whose payment details have been leaked. Use the breach to strengthen the companys data security. Tip: Its important that any employee(s) deemed responsible for the breach are not terminated as a result of the incident. Instead, provide an opportunity for them to help correct the problem and be involved in the solution. 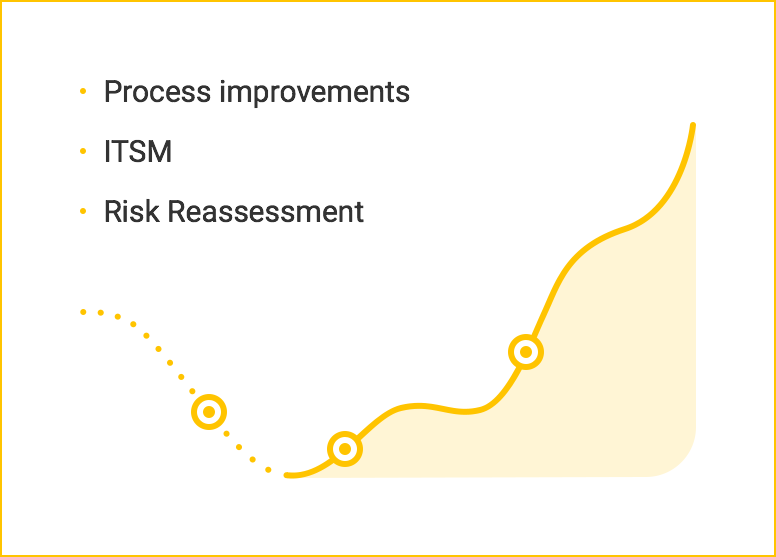 Change your workflow, reassess risks, and implement IT service management. Tip: Changing workflow and risks assessment is never easy. This framework can help improve cybersecurity processes in your company: cybersecurity framework. Stick to this rule of thumb: a proactive approach is always better than a reactive one. Even a company with incomplete incident response strategies will do better than one without any strategy. Data breaches are a serious issue no company wants to experience. 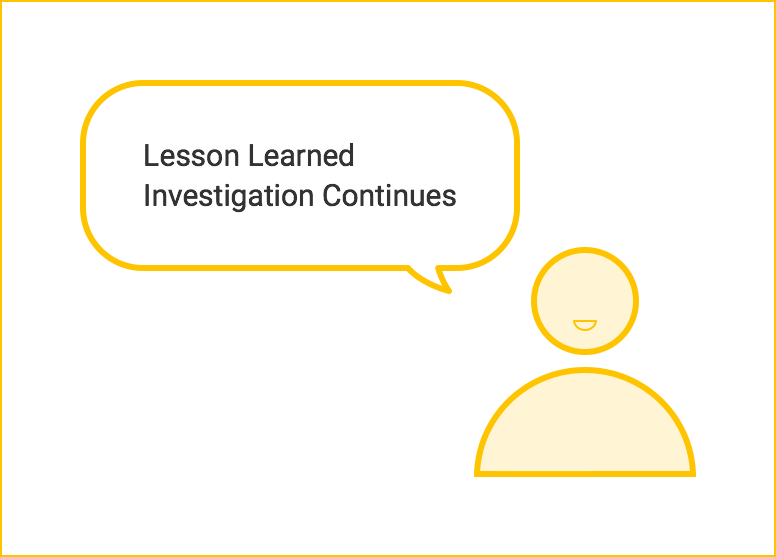 In summary, remember to let all the affected parties know about the data breach within a reasonable amount of time, and always provide full transparency while doing your best to protect your clients from any further risks.